As of December 2018, there were approximately 202,000 electric cars registered on UK roads. Compare that with 3,500 in 2013 and the electric revolution is clear to see. But what electric vehicles can we expect to arrive in 2019? More and more automakers are recognising the growing need and surging popularity for electric cars, making it an exciting time to be in the industry. The increased focus has meant that technology is only getting better and we’re now seeing some of the most advanced batteries on the market for such vehicles. There are already some excellent options for motorists looking into electric vehicles, but here are some of the best models set to be unveiled this year. A unique take on the original Civic, the Honda Urban is a “zero-emission, compact and innovative electric car”. Spearheading “a new age of driving a Honda”, according to the brand’s website, the Urban will be the automaker’s first mass-produced battery electric vehicle sold in Europe. Honda unveiled the Urban EV concept at the 2017 Tokyo Motor Show. A year later, it was selected for the 2018 Car Design Awards. Reservations for the much-anticipated new model can be made in the early stages of 2019. Audi are another brand dipping their toes in renewable motoring pool with their first all-electric car. The e-tron stands out from the crowd with its classic, stunning Audi aesthetics and luxurious, comfortable cabin. The e-tron is everything you’d expect in an Audi car, only it’s powered entirely by electricity. Its two electric motors (one in the front and one in the rear) produce 600kW of power, making it capable of going 0-62mph in less than 6 seconds! It also has an impressive range of over 200 miles on a single charge. 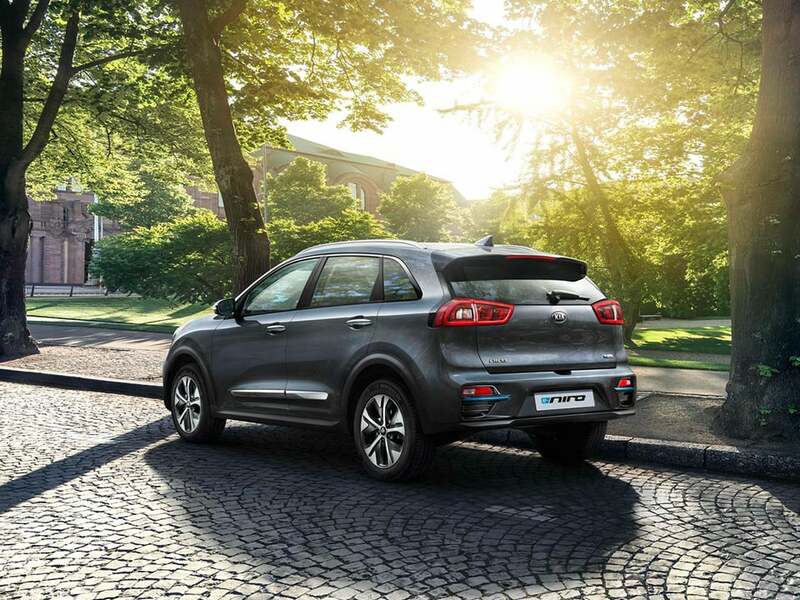 Voted the Electric Car of the Year 2019, the Kia e-Niro is absolutely one to look out for. Those who have pre-ordered the electric SUV will hope it lives up to its award-winning hype when the first deliveries take place in spring 2019. If reviews are anything to go by, the e-Niro will prove very popular, with whatcar giving it the full 5-stars thanks to its slick design and 282-mile range. One company that is not a newcomer to electric vehicles is Tesla. Elon Musk, the man arguably behind the electric revolution in the auto industry, continues to be very busy. 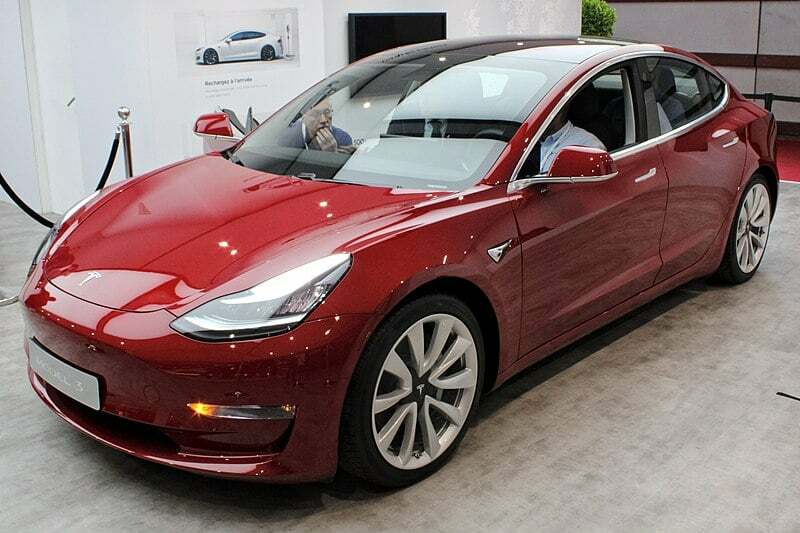 Among his many other projects in terms of renewable sources, Tesla will be delivering their first Model 3s in the second half of 2019. The Model 3 is capable of achieving 0-60mph in as little as 3.5 seconds and boasts a range of 220-310 miles. It will be Tesla’s fourth electric car following the Roadster, Model S and Model X. The EQ C will be the first model to emerge from Mercedes’s EQ electric mobility range. It marks the start of a new era for Mercedes, which is demonstrated through its progressive new design. Head-turning aesthetics include a sumptuous black front panel and stunning blue accents around the exterior. The interior is also futuristic and elegant, boasting cutting edge technology. The new model, which arrives later this year, has a power output of 300kW and can accelerate 0-62mph in 5.1 seconds. What else does the future hold for the auto industry? It’s a thoroughly exciting time for the auto industry with the pressure to innovate at its highest for brands worldwide. Looking to embrace the electric revolution? Call 01636 858458 to discover the short-term leasing offers we have on hybrid and electric vehicles to try before you buy! For the more patient motor enthusiasts among us, check out the most exciting new vehicles arriving in 2020!